Throughout the centuries, clothing in Zeeland, the westernmost province of the Netherlands, has been exceptionally colourful and exuberant. Traditional costumes become a trend at the end of the 18th century. 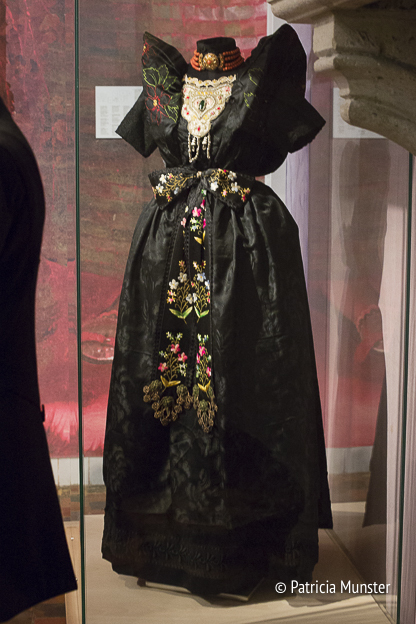 Sunday I visited the Zeeuws Museum in Middelburg, to get inspired by the fashion and techniques of the traditional costumes and to see the interpretation of these techniques by fashion designer Antoine Peters. The basic elements of the local traditional costume were flap-fronted trousers, a tunic, a long shirt, an apron, a short tabard, a women's jacket (jak), a shawl, a cap, a forehead pin and coral and jet jewellery. By wearing it in their own particular way, the inhabitants of the islands of Zeeland like Walcheren, Beveland, Tholen, Schouwen and Sint Philipsland, proudly showed where they came from. The family village and church prescribed the dress code, which had to be strictly followed on certain occasions. But changes in fashion, new materials and people's individual taste resulted in constant variations in the local dress. For example, we see undershirts worn as outer garments, jackets in the Empire style or with leg-of-mutton sleeves, and handcrafted beadwork in novel colour combinations on tabards and shawls. Despite its local character, the traditional costume is not an isolated phenomenon in Zeeland. Traditional tailors were inspired by 'worldly' fashion, which acts as a foundation for local costumes. Prints are inspired by Indian fabrics, used for the traditional jak (jacket), created by exclusively local folding techniques. Veiled caps are still one of the eye-catching items of the local traditional costumes. 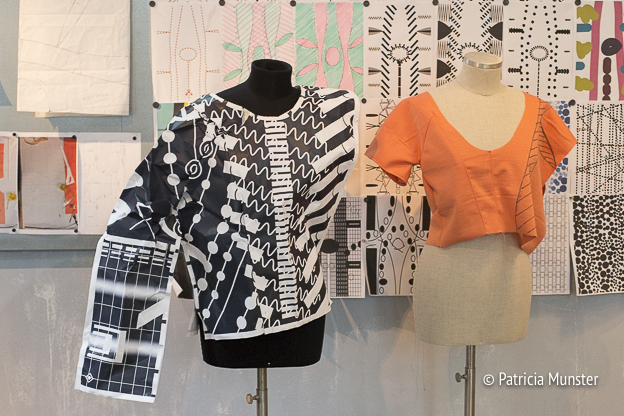 For HANDWERK, the Zeeuws Museum has invited designers and textile academies to explore traditional crafts and techniques. Specialist artisans and craftspeople will be at hand to share their knowledge and inspire a new generation to apply old techniques in a new way. The first session focuses on the folding and pleating techniques used in the traditional costumes of Zeeland. Mrs. Vos (92) from Middelburg is a true master in starching and pleating caps and garments. 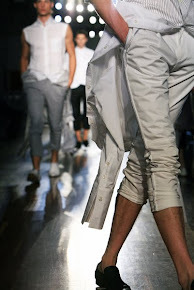 She will be showing fashion designer Antoine Peters and students of the Master Tailoring Course how it is done. The entire learning and development process that is part of HANDWERK can be followed both in the museum and online. 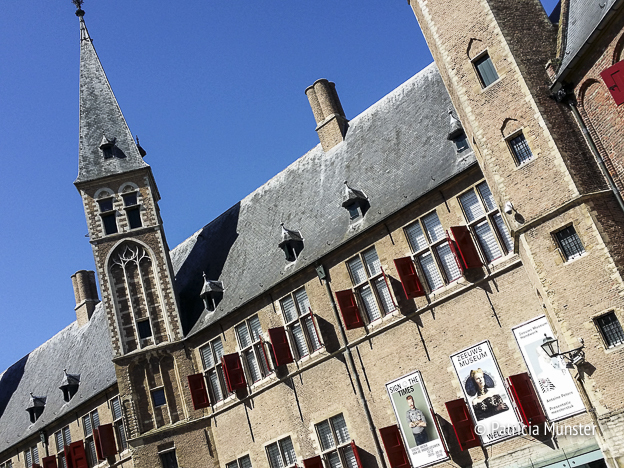 The museum not only has fashion galleries, focusing on all types of heritage craft, but will also be opening a special HANDWERKPLAATS, where visitors can try out the various crafts and techniques themselves. Later in 2016, a second craft will be the focal point of the exhibition. 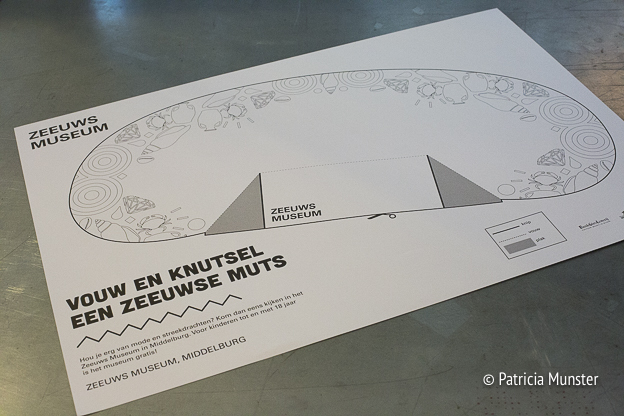 During your visit to the Zeeuws museum you can try to fold your own cap! Or ship! 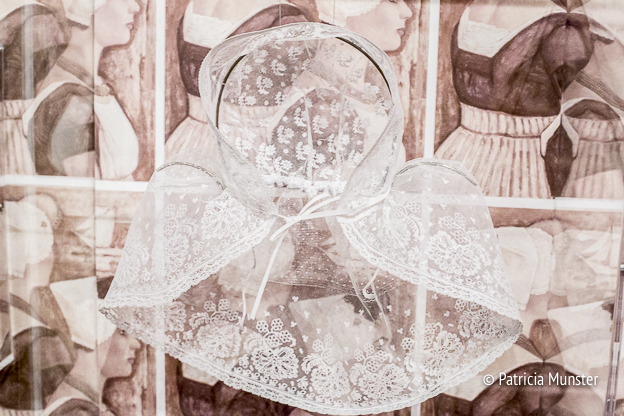 For more photos of the exhibition HANDWERK visit Patricia Reports! At the museum there are more exhibitions, like the tapestries and chambers of wonder. More coming up!